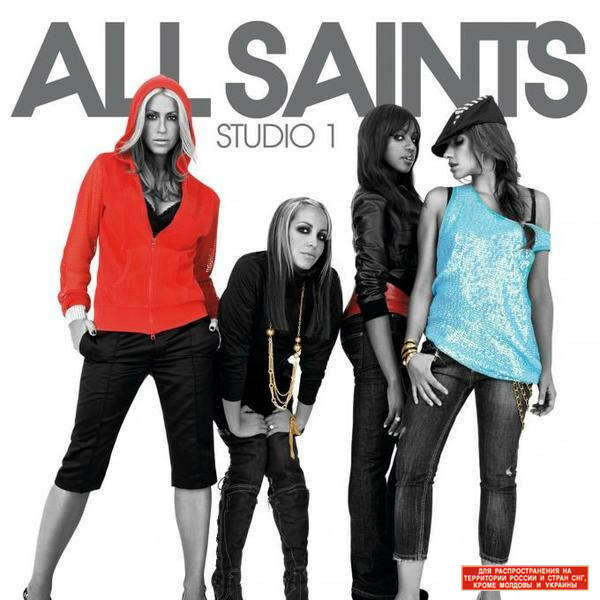 Remember when British musical group All Saints were flying high on the charts with Never Ever and Pure Shores? Well after that success, the girls decided to part ways and go their separate ways musically. In early 2006 they got back together for Studio 1, their third album. It peaked at a dismal #40 on the UK chart. The lead single, Rock Steady managed to reach #3 on the singles chart. The follow up, Chick Fit was released as a digital single and promotional appearances as well as a planned tour were cancelled. To add insult to injury, they were nominated for a Disaster of the Year award and the Virgin Media Music Awards in 2007. Call it not learning from their mistakes or that nostalgia is truly a powerful thing, the girls tried to restart things again in 2016 with their fourth album, Red Flag. Able to peak in the top 5, this led to them currently working on their fifth album.